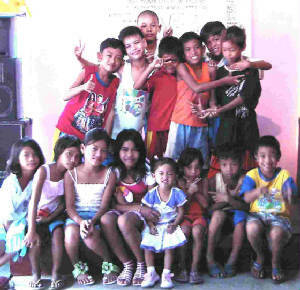 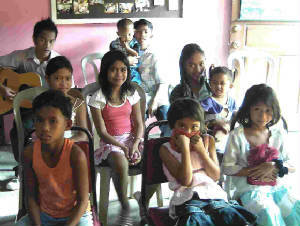 Here, I will be posting more photos of what God is doing through our efforts in Subic. 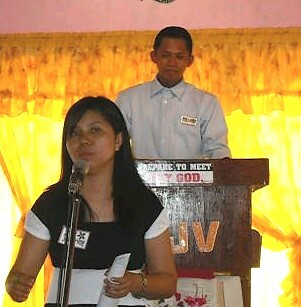 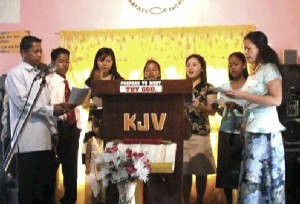 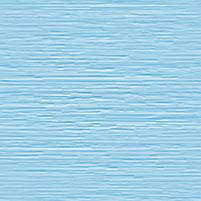 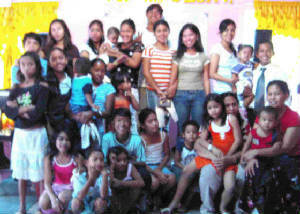 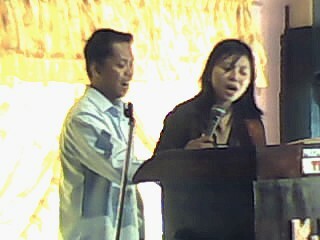 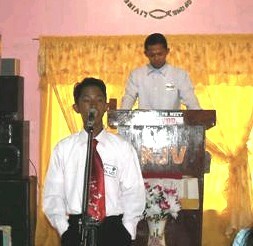 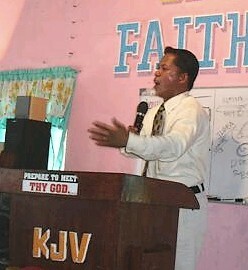 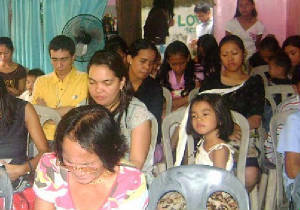 The friut of our labor last Evangelistic program. 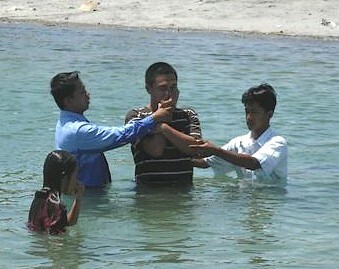 6 souls who followed in Water Baptism.